MoHo Unplugged hot off the presses! 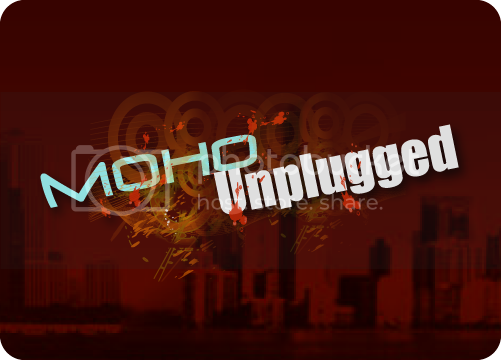 MoHo Unplugged is a Seasonal newsletter covering all the ongoings of MoreHouse Records as well as music, art, dining, fashion, and trends that shape our world. Movin' to our house one beat at a time.